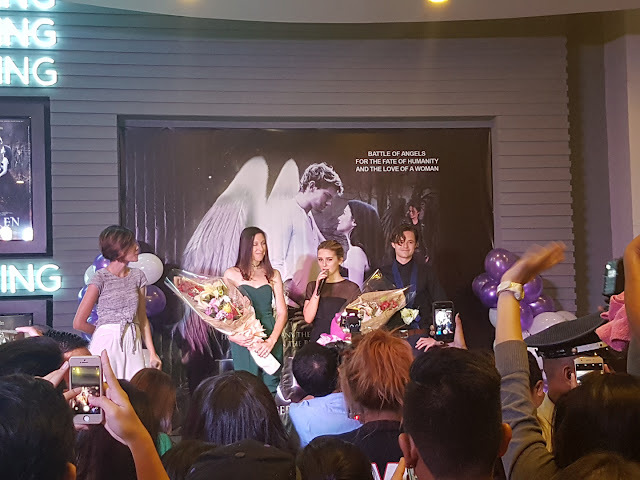 Ayala Malls Cinemas’ recently concluded young adult event in line with the release of the book-to-movie “Fallen” gave the local audience and book fans a chance to meet the author and the stars up close. 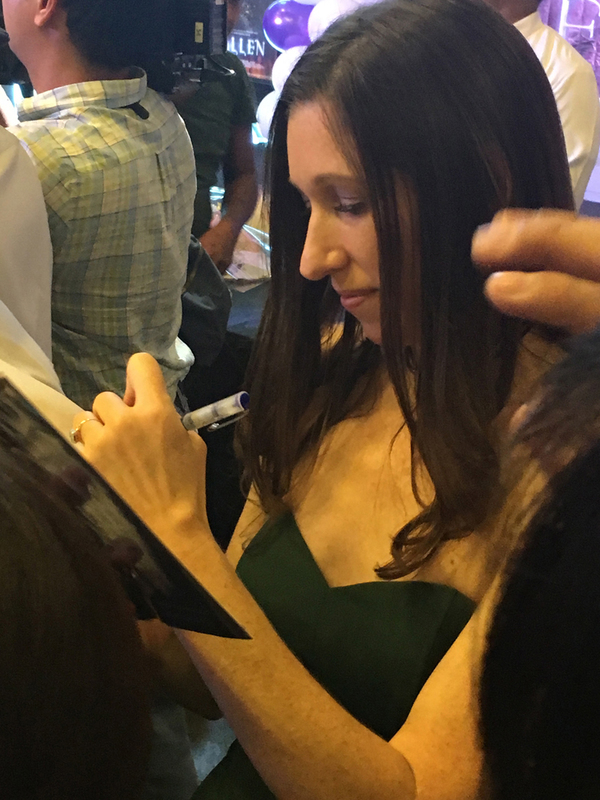 Dubbed as “Fallenatics,” the Pinoy fans of the book supported both Ayala Malls Cinemas events where the author and the actors gamely answered their questions, signed books and posters and gamely posed for photos with their fans. From the Meet and Greet event last November 9 at Glorietta 5 hosted by local celebrity Iya Villania, Lauren Kate and Harrison Gilbertson engaged in a series of Q&A with the members of the local press, fans of the book and lucky shoppers of Ayala Malls. 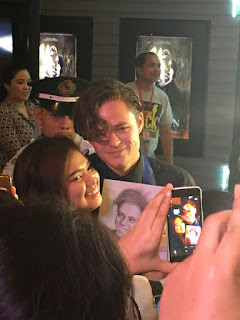 The movie’s lead actress Addison Timlin, following her arrival in the country, joined Kate and Gilbertson at the red carpet premiere of “Fallen” at Glorietta 4 cinemas where fans once again were treated to another opportunity to take photos with the author and the actors. Now showing nationwide at all Ayala Malls Cinemas, “Fallen” tells of the eternal love of an angel and a young woman. Based on the worldwide bestselling book series, “Fallen” is seen through the eyes of Lucinda “Luce” Price (Timlin), a strong-willed seventeen-year-old living a seemingly ordinary life until she is accused of a crime she didn’t commit. Sent off to the imposing Sword & Cross reform school, Luce finds herself being courted by two young men, Daniel (Jeremy Irvine) and Cam (Harrison Gilbertson) to whom she feels oddly connected. Isolated and haunted by strange visions, Luce begins to unravel the secrets of her past and discovers the two men are fallen angels, competing for her love for centuries. Luce must choose where her feelings lie, pitting Heaven against Hell in an epic battle over true love. Catch the “Fallen” feels at all Ayala Malls Cinemas and check www.sureseats.com to reserve and buy tickets in advance.